New Delhi: Sanitation workers of the East Delhi Municipal Corporation (EDMC) on Monday gathered at Jantar Mantar to protest salary delays, and accused Prime Minister Narendra Modi and Delhi Chief Minister Arvind Kejriwal of being indifferent to their problems. The EDMC workers, gathered under the banner of the Swachhata Karmachari Union (SKU), demanded that the state and central governments immediately release their salaries, pensions and clear the arrears. 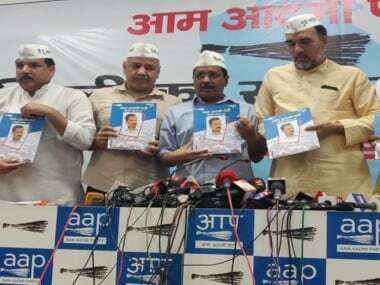 SKU member Anil Kumar said: "Kejriwal uses broomstick as a party symbol only for votes. This is the reality. He does not care about sanitation workers." 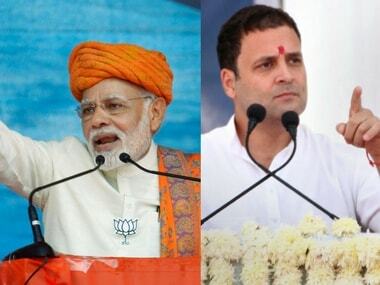 "Prime Minister Narendra Modi gives crores of rupees to Nirav Modi and Vijay Mallya and helps them to escape the country, but he struggles hard to pay our monthly salaries," he charged. The sanitation workers have been on a strike since 12 September, leading to a pile-up of garbage in localities falling under the EDMC. The protesters said that the President of the MCD Swachhata Karamchari Union, Sanjay Gehlot, has made it clear that the strike would continue until the EDMC Commissioner and the Delhi government give an assurance to meet the demands of the sanitation workers. 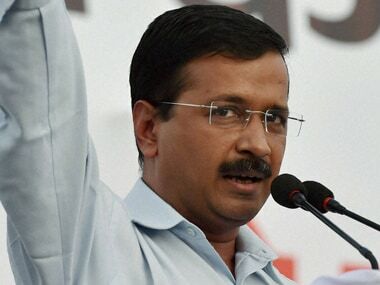 On Thursday, they had protested at Kejriwal's residence, clashing with police when it sought to disperse the crowd. Last week, the Delhi government had claimed that it had released Rs 770 crore to the EDMC in less than six months of the current financial year. "How is it possible that the EDMC, which could pay the salaries in 2014 to 2015 in half the funds that it got from the Delhi government then, now says it is unable to do so when it is getting almost double the amount?" Kejriwal had said last week. 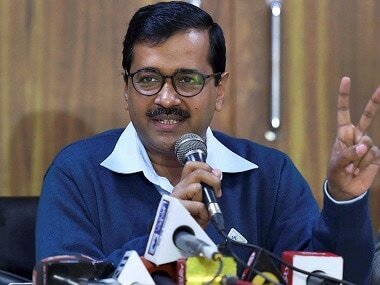 On 4 October, Kejriwal attacked the BJP-led central government and the BJP-ruled municipal corporations in Delhi, saying that both were playing 'dirty politics' with the sanitation workers. Rani Devi, 40, a sanitation worker at the EDMC, complained: "Both the Delhi and Central governments are playing politics with our lives. The two are feuding, and we are stuck with no salaries, affecting our families." The current protest by the sanitation workers is their ninth Since 2015, and the longest.